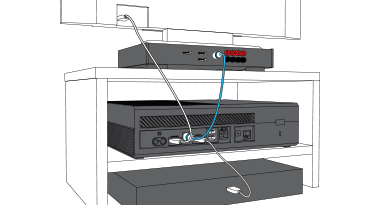 Select either HDMI audio or Optical audio, based on how your device is connected. 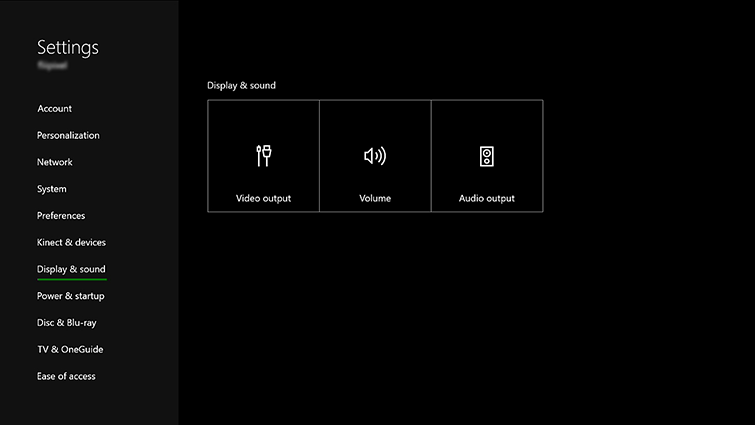 Select the correct audio format for your home theater, either 5.1 uncompressed or 7.1 uncompressed. If you're not sure, select Stereo uncompressed. 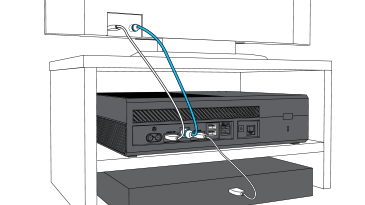 Double-check your HDMI and/or optical audio cables to be sure that they are securely connected and free of breaks, kinks, or damage. You also want to remove any superfluous devices. 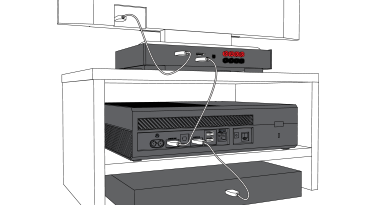 HDMI or optical switches, audio-video receivers, converter boxes, and other devices can cause the signal to degrade with each additional pass-through. You can also try removing devices one at a time to see if one in particular is causing the performance problem. 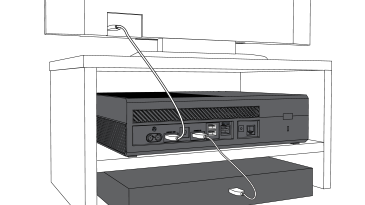 Some set-top boxes have other settings that may impact audio output. How to check them varies from manufacturer to manufacturer, but in general you want to be sure your box is outputting digital audio, is set to the correct surround-sound option for your equipment, and is not in any other way restricted.